Already in Canada? 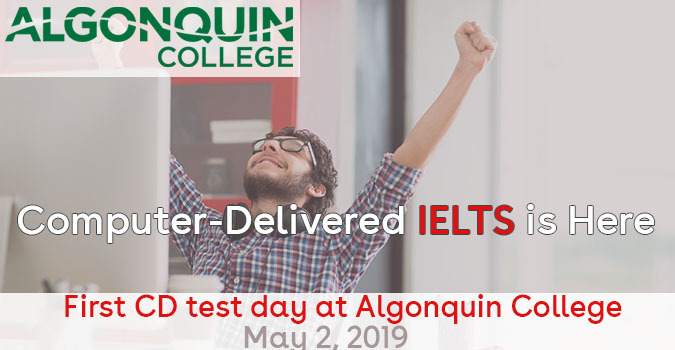 Got your IELTS done? Looking for the right program to study? We can help. From complimentary preparation seminars to sample tests, IDP IELTS has several resources available to you to help you take your next step. IELTS is the world’s leading high-stakes test for study, work, and migration. With more than 125+ test locations across Canada, IDP IELTS can help you take the next step. I would like to thank you for your help and kind attention to us for IELTS general training exam on 8 December. We, a group of friends from Tehran, attended the IELTS exam in Istanbul and your staff helped us so much. This is in appreciation of the IDP staff during our registration and also examination day. It was excellent to be at such a great center. IELTS makes the world a bigger, more open place. I am grateful for my parents who encouraged me to learn English as it transformed me into a citizen of the world. An IELTS score has very wide currency ... it can give entry to courses and to immigration opportunities. Once again, I just want to say thank you for giving us free time for this masterclass seminar. I have friends and I will highly recommend this program. Tony is likeable and followed a good pace - he tried to help students with technical issues but was also cognizant of time and those students who followed the right steps and were set-up in time - which was a great balance. IELTS is a fair test! I think IELTS is a good test that gives you results you deserve. I would recommend it over TOEFL. Tony did a great job both in terms of offering critical material and his style of delivery. He was very engaging, positive and interesting. Good teacher. Very useful tips that I hadn't learned during my IELTS preparation course. I took IELTS and got an IELTS score 7.5. With my IELTS high score, I stood out from 24 candidates for a jointly education PhD program set by the US Fulbright Program. The design of IELTS test is customised and can reflect the genuine English capability of test takers. My English skills of listening, speaking, reading and writing had been greatly improved when I prepared for IELTS. I really appreciated IELTS which brought me great opportunities and personal developments. I have found the Masterclass really helpful. When I took IELTS test in Ukraine about 3 years ago, I was not aware of these classes. 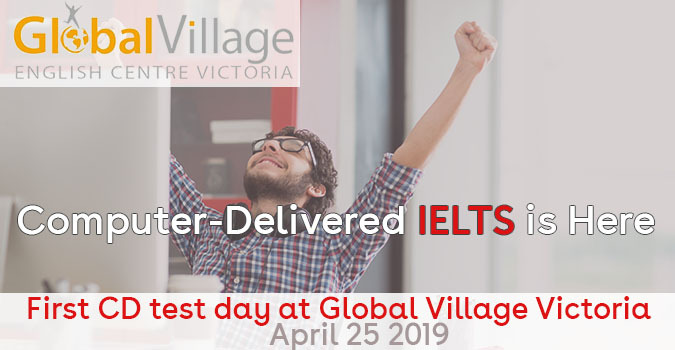 That’s a great opportunity to brush up on your knowledge and to get familiar with some tips and tricks from the IELTS professional. I heard IELTS can arrange a special test for physically-challenged people and I applied for a lip-reading listening test. The application procedure was easy to follow, and the test was arranged with great care. I got a satisfactory score and I am more confident than ever before about studying abroad. The IELTS Masterclass was an informative session that gave me more confidence to complete my IELTS test soon. I understood the assessment criteria for all four parts of the test better and got good tips on how to improve my upcoming test results. The class is definitely most useful if you go through the Masterclass booklet ahead of your class. The booklet is sent to you along with your ticket.